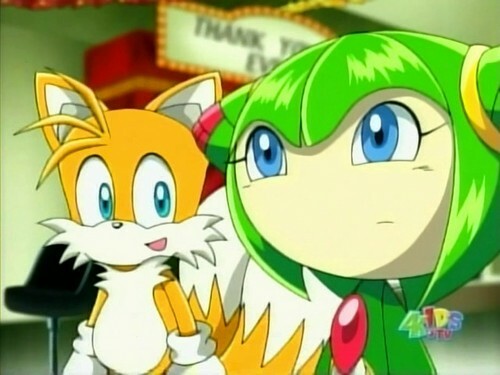 tails and cosmo sonic x episode 65. a upendo appearance here. Wallpaper and background images in the Miles "Tails" Prower club tagged: tails. In sonic x they made Tails look more chubby, wonder why . still love the romance betwin those two though.